We may be one of the best kept secrets about getting to the Bahamas, but did you know our restaurant, AirGate Café, is one of the best kept secrets in New Smyrna Beach? It’s right here at the New Smyrna Beach Airport, and you can select some great food from our vast menu. We use quality ingredients, and all of our menu items are homemade. Enjoy an amazing breakfast or lunch (or both) while looking out over the planes coming and going! We’re open to the public, or get here early before your flight and grab a bite. AirGate Café serves breakfast and lunch seven days a week from 6am to 2pm, with indoor and outdoor seating available. Want it to go? Call us ahead of time at (386) 478-0601 to place your carry out order. And did we mention that just like our pet-friendly airline, AirGate Café is a pet-friendly restaurant? 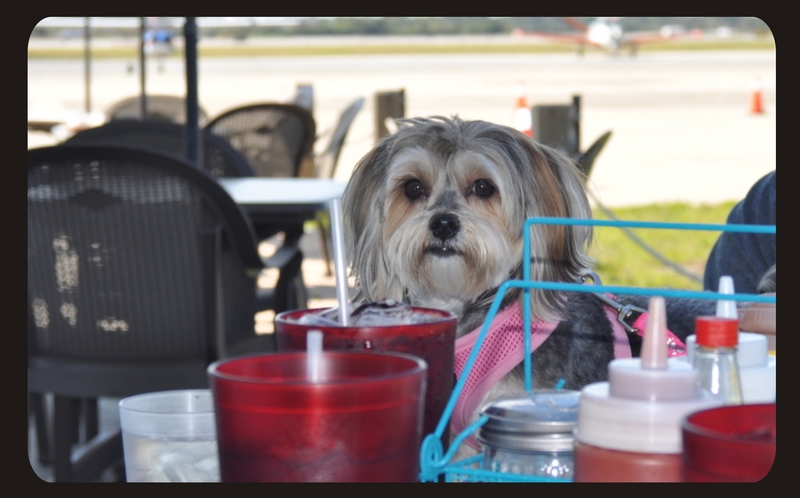 Whether you’re a local stopping in for a bite to eat or you’re traveling with your pets, our outdoor patio area overlooking the runway is the perfect place to dine with your furry friends. 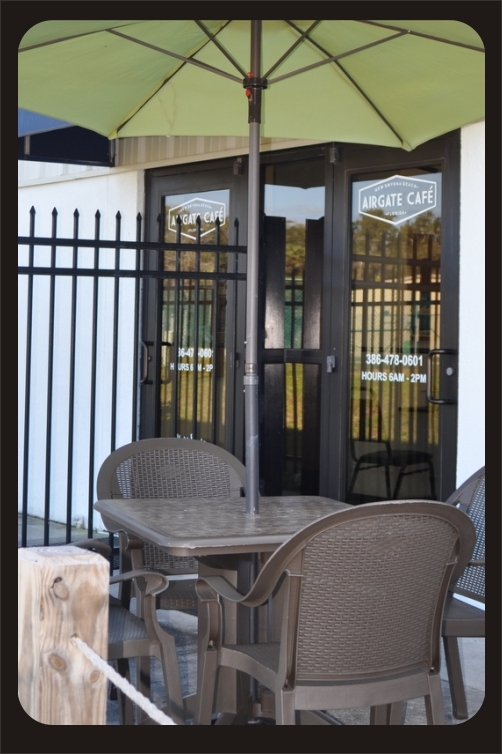 Click here to view our menu, and come see why AirGate Café is one of the best kept secrets in New Smyrna Beach!